Though logos are the tip of the spear when it comes to branding, far more goes into an identity project than designing the logo itself. Each of the projects represented here run far deeper than the logo being presented. Sometimes just a glimpse is all you need to get a sense of the bigger picture. Identity projects are among my favorite things to work on. I always begin with a 15-item questionnaire that I’ve carefully crafted through years of branding. 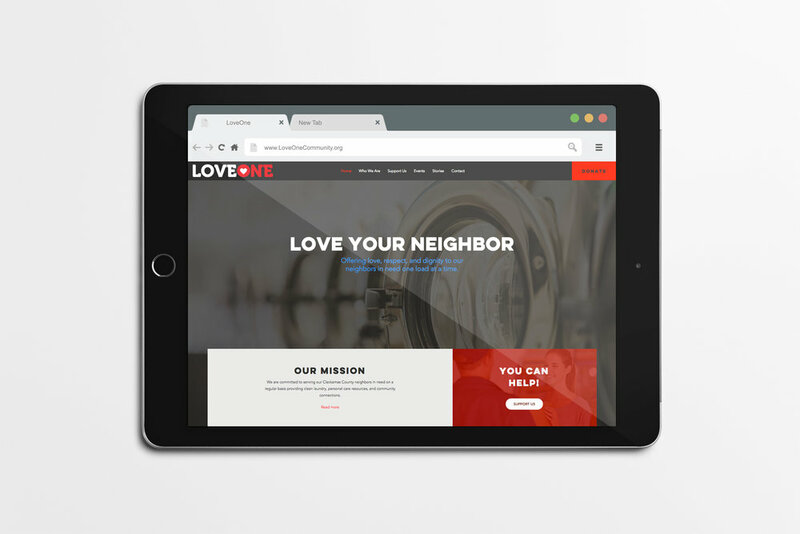 LoveOne needed all new branding following a name-change in 2018. I provided logos, business cards, web design, etc. 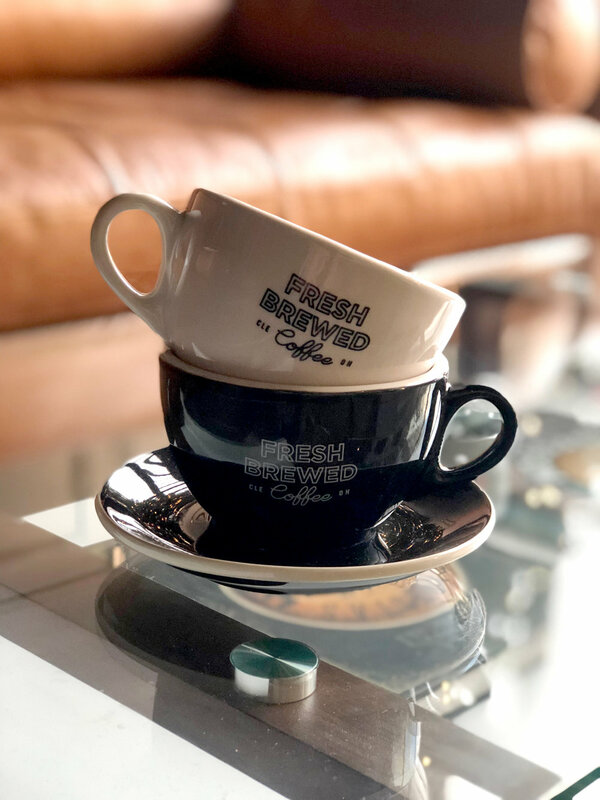 Fresh Brewed Coffee needed an elegant logo with a nod to the corner cafes of the past. I delivered an entire identity package that included logos, branding, signage, photography direction, and more. Fresher Media is the media and management company founded by the Fresh Brewed Tees team. The logo attempts to indicate forward thinking and forward motion. It’s minimalistic style and neutral color pallet are intended to keep the focus on content rather than branding. 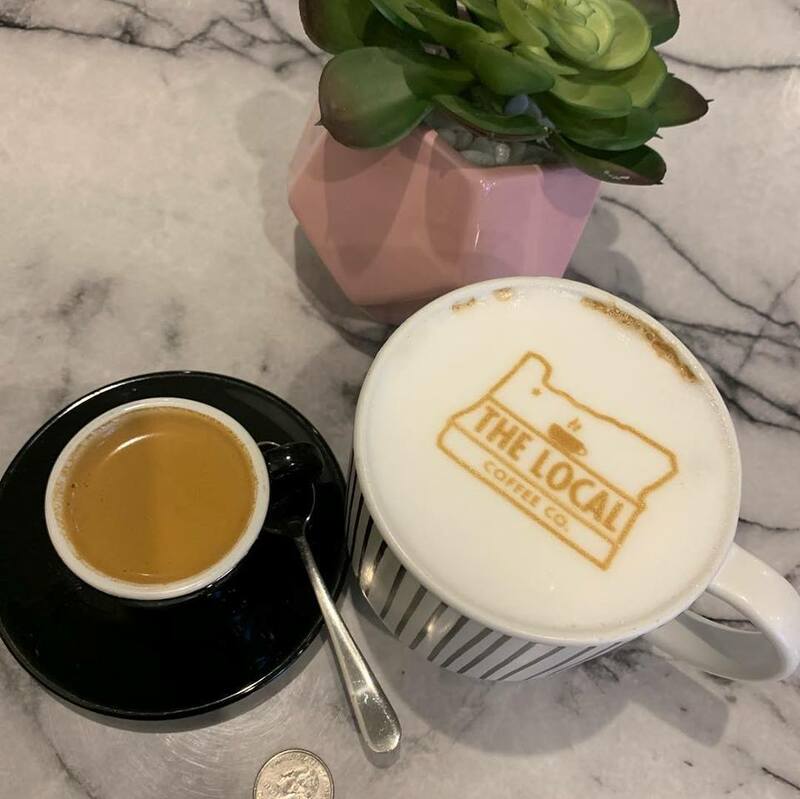 I was called on by the new owners of The Local Coffee Co. when they wanted to freshen up their shop’s image. As a fan of evolution in branding an logos, I refreshed the existing identity giving it a bold, yet conservative look. This new logo looks great in its various implementations from signage, to stickers, to the drinks themselves and should serve them well into the future.